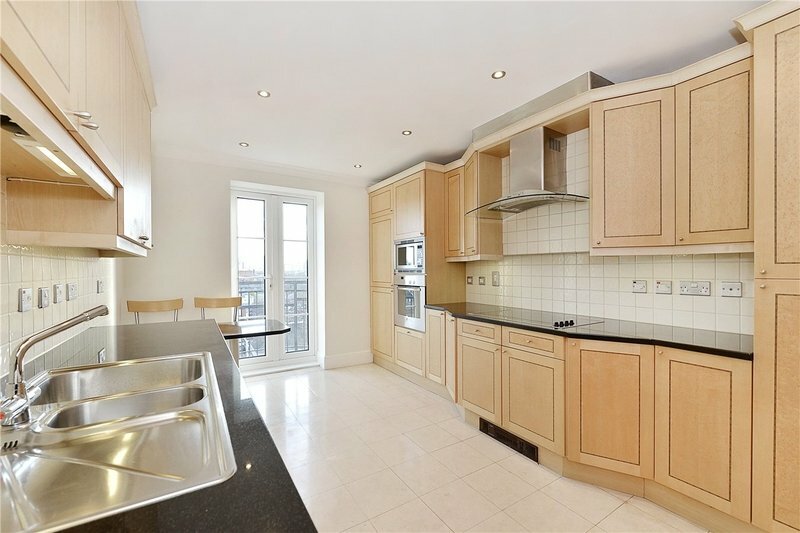 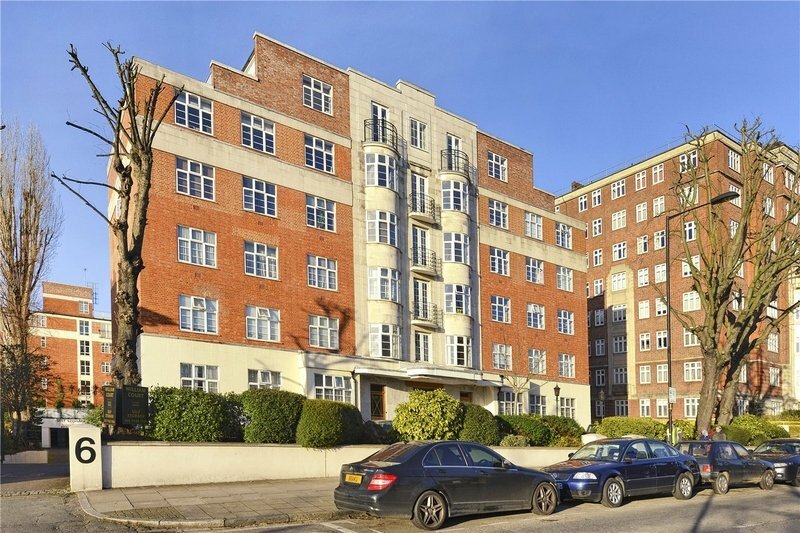 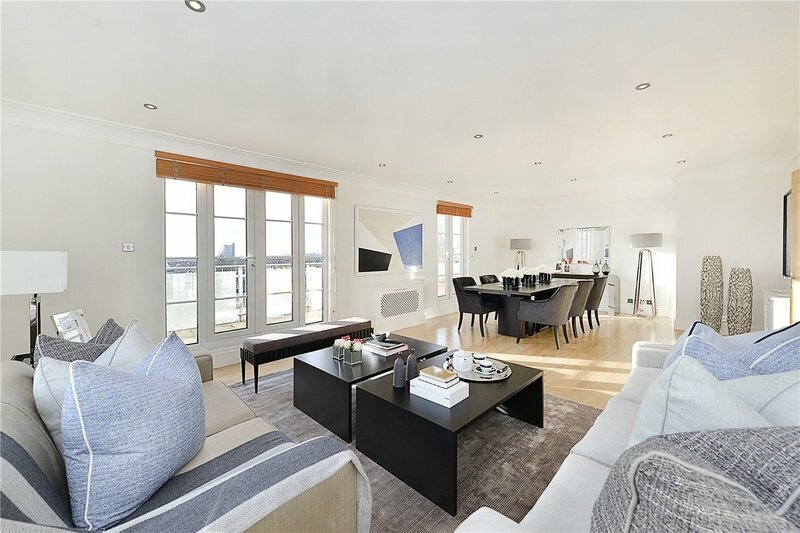 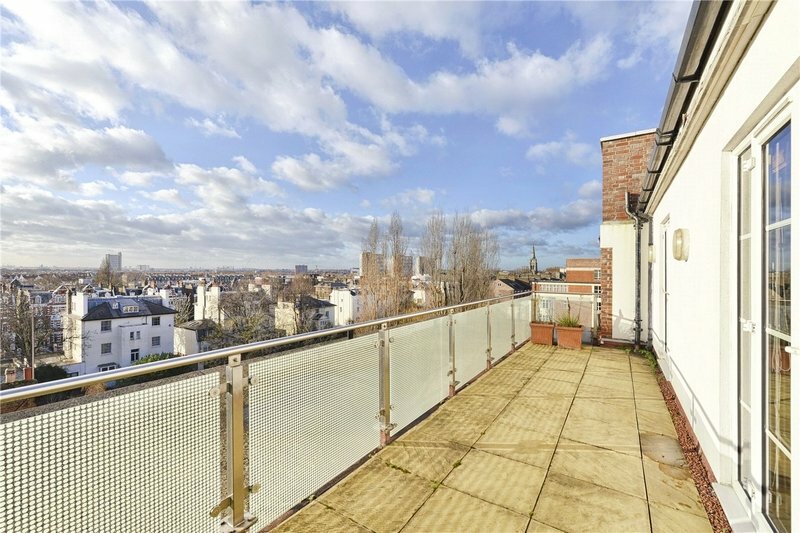 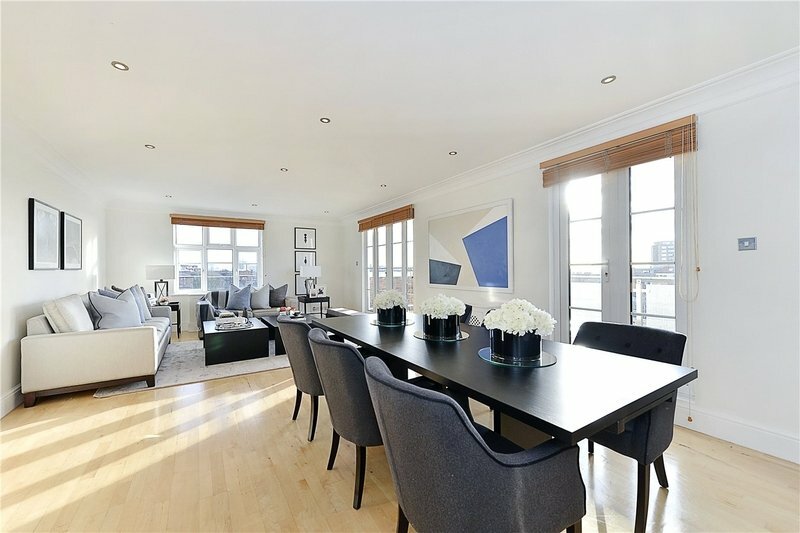 A stunning and bright three/four bedroom penthouse apartment situated in this highly regarded portered block with 24 hour porterage. 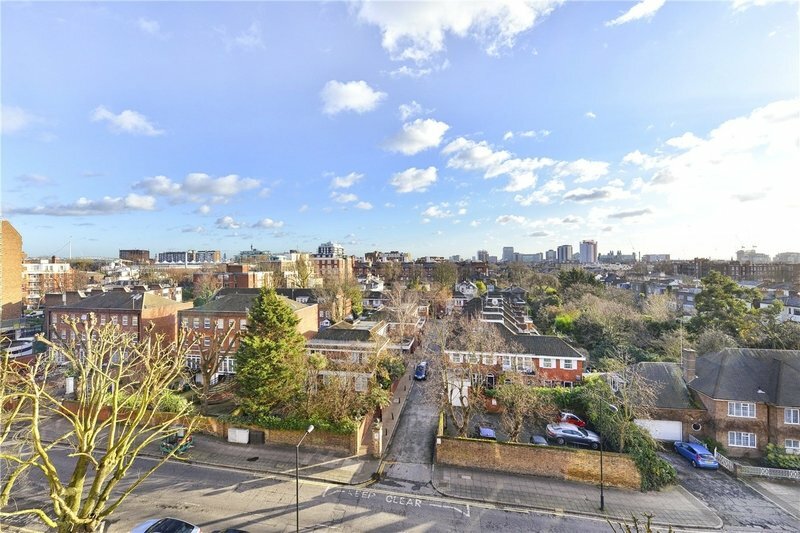 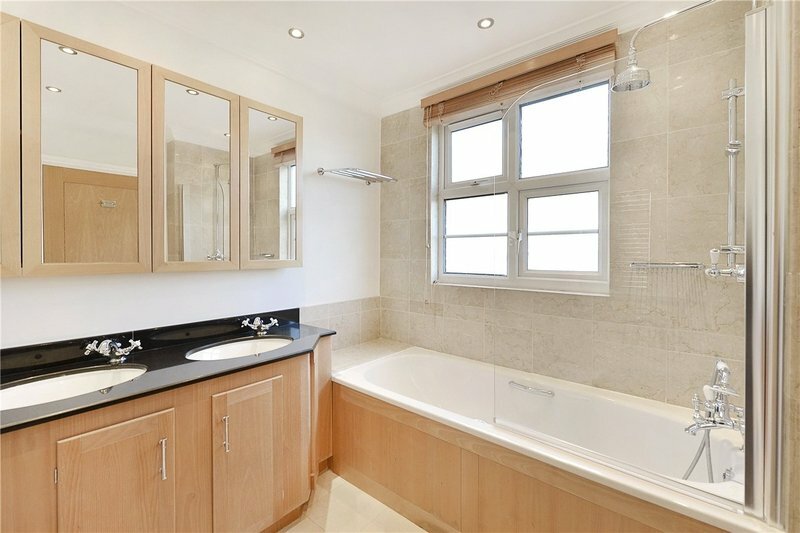 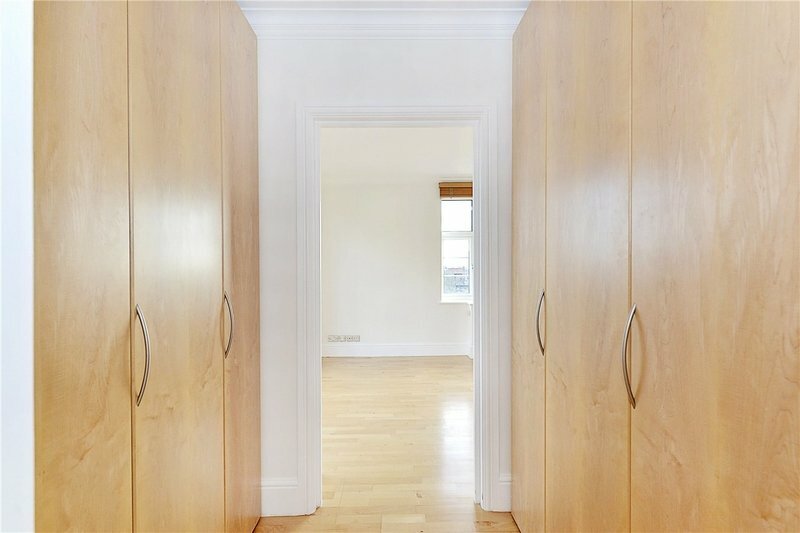 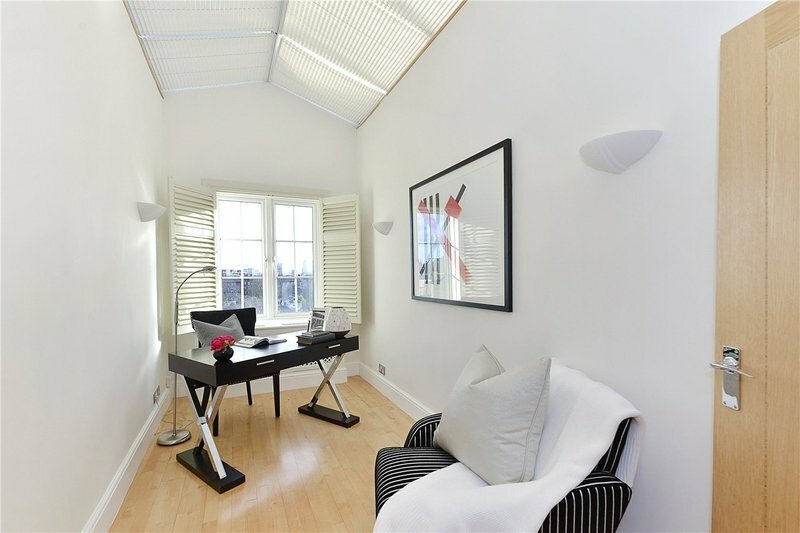 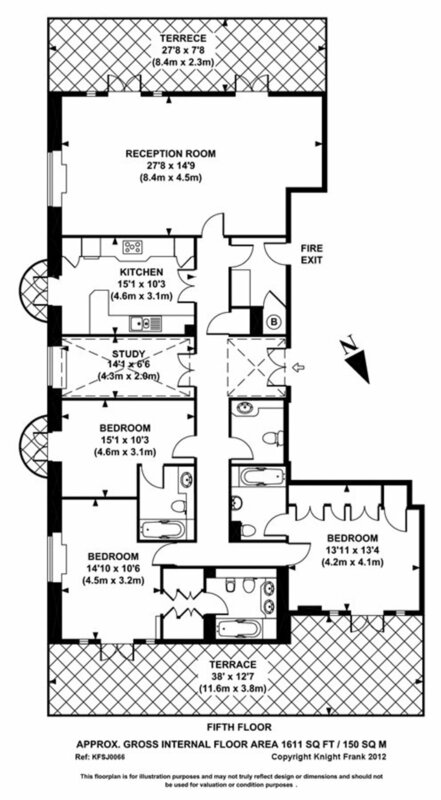 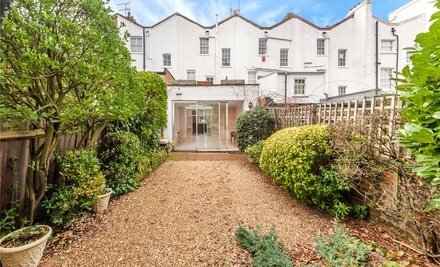 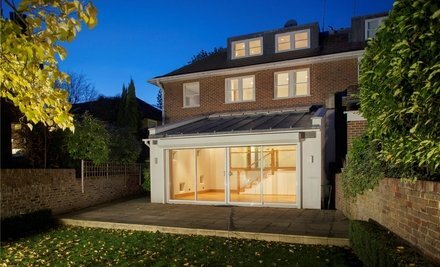 The property has wood floors throughout and benefits from three bedrooms, fourth bedroom/study, three bathrooms, guest cloakroom, double reception room, eat in kitchen, excellent built in storage as well as two large terraces with panoramic views of London and reserved parking for one car. 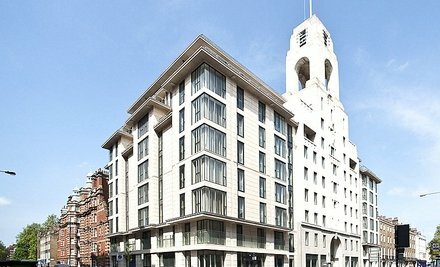 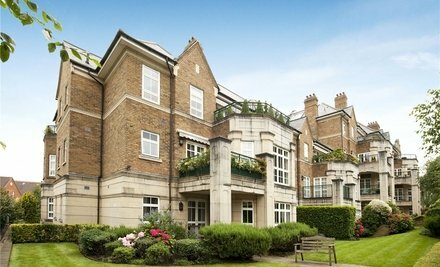 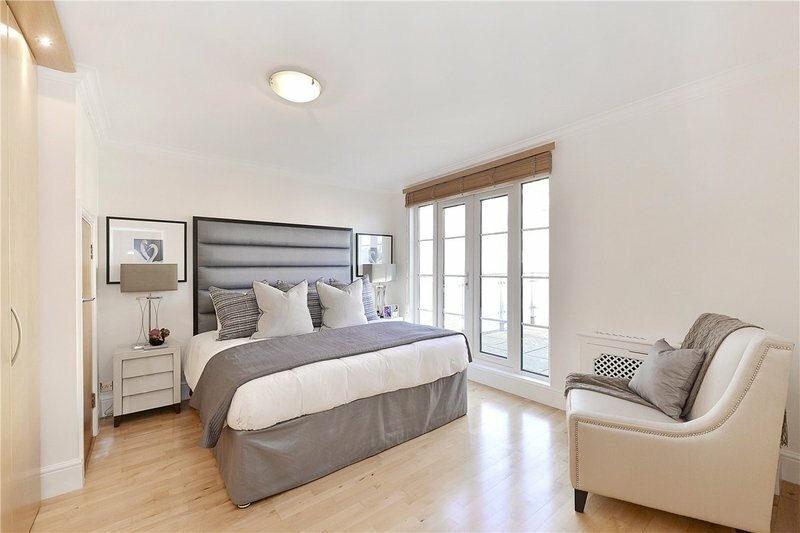 William Court is conveniently situated for all the shops, restaurants and amenities of St. John's Wood High Street, The ASL and underground (Jubilee Line).